Suzanne has over 30 years experience in the accounting and financial services industry and has been a practicing financial adviser for 30 years. She founded BFG in 1990. With her team, Suzanne has built the business and now BFG advises over 600 clients on their financial, accounting and taxation needs. Suzanne is a passionate advocate of fee for service instead of accepting commissions or asset-based fees from fund managers. This ensures that there are no biases when she or her team provides financial advice. Under the tough regulatory regime, BFG Financial Services is one of a few practices that qualify as independent. Many of Suzanne’s clients are professionals. She specialises in wealth accumulation strategies, investment and superannuation advice and salary packaging. As her clients near retirement age, her expertise also covers retirement pre planning and aged care. 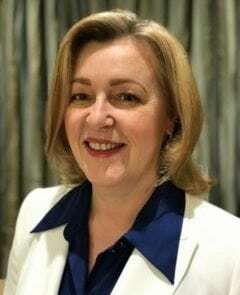 To contribute to the wider finance community, Suzanne has been involved at governance and committee level with leading accounting body, CPA Australia. 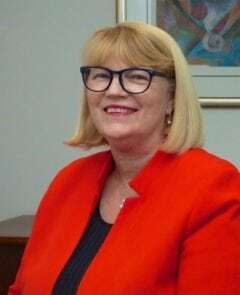 She has also been a member of the Accounting and Ethical Standards Board Task Force to assist with the development of APES 230 which is the Accounting Standard for Financial Advisory Services. Suzanne is a regular commentator on financial advice issues in the Australian media. Broderick has been with BFG for over 16 years and became a part owner of the business in 2012. He has assisted in implementing financial solutions for new and existing clients across wealth creation, taxation, investing, superannuation, retirement and aged care. He believes that financial security is not something that is found by accident; rather it is a well planned strategic journey between adviser and client that involves identifying personal and financial goals, levels of comfort regarding investment and a shared knowledge and trust. On this basis, a tailored financial strategy will lead to greater levels of financial independence. Broderick is also passionate about starting the financial planning process early and helping young professionals build and protect their wealth to ensure financial security in later years. 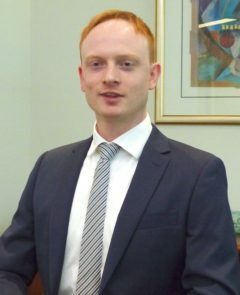 He gained his qualifications at Sydney, Macquarie and Deakin Universities and is a Certified Practicing Accountant (CPA) and Certified Financial Planner CFP(R). Sue has been with BFG for over 20 years and specialises in providing ongoing service to existing clients across all financial service areas. She is an integral part of the team with a focus on many of the technical financial aspects of client business. This includes implementing and monitoring client strategies, arranging the purchase/sale of investments, providing investment advice to clients, preparing financial strategies and is often the first point of contact for client queries. Prior to joining BFG, Sue held a management position with a large Credit Union that involved the financial aspects of client banking and investment. Sue attained her Diploma of Financial Planning through Deakin University and is an active member of the Financial Planning Association. She is also a Justice of the Peace. Tim Lehnis is a Tax Adviser at BFG Financial Services, where he manages client accounting and taxation services. During his 5 years with BFG he has assisted clients in a taxation and advisory capacity. 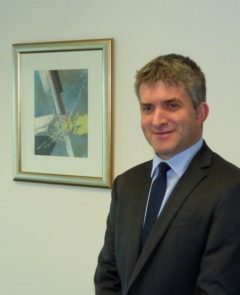 Tim previously gained experience as a tax consultant for ITP. Tim’s responsibilities include tax and financial reporting and compliance for Companies, Partnerships, Family Trust and Self-Managed Superannuation Funds.